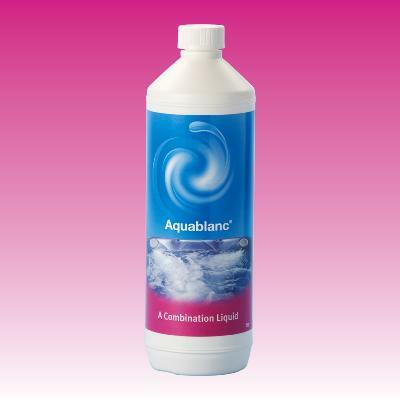 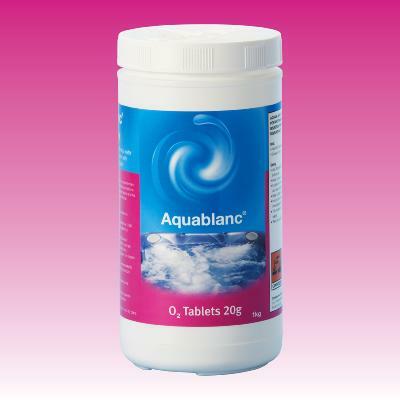 Aquablanc Spa A Combination Liquid is part of a non-chlorine active oxygen system used in conjunction with the Aquablanc Spa O2 Tablets. 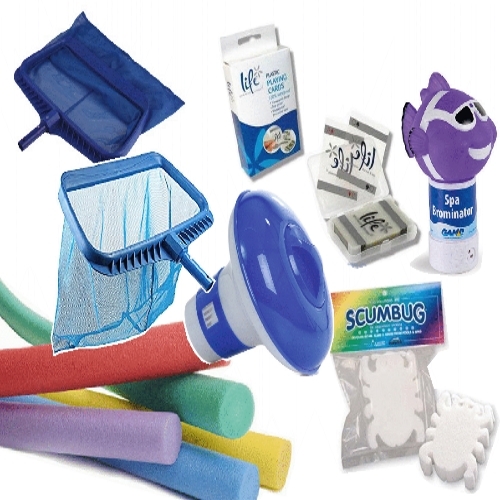 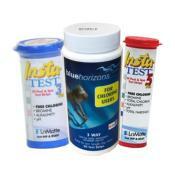 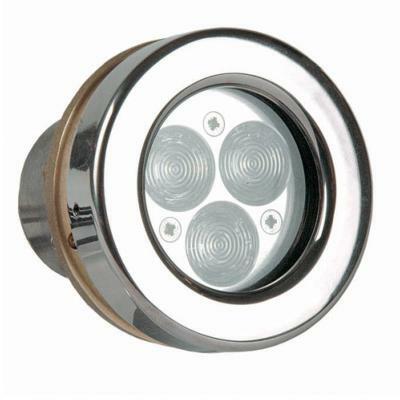 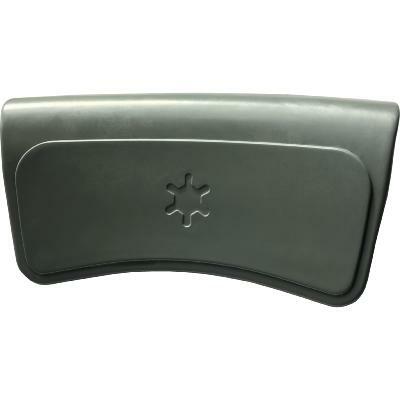 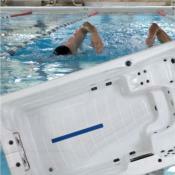 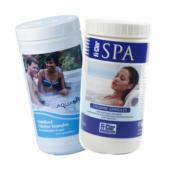 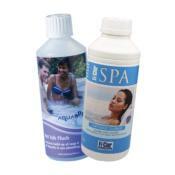 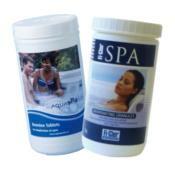 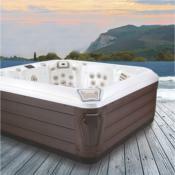 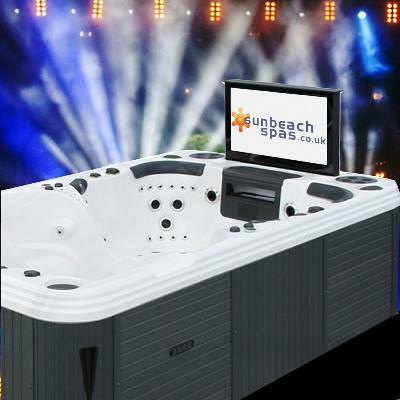 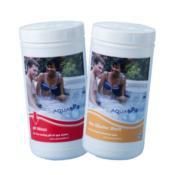 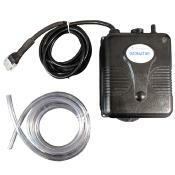 This dual-action treatment provides non-chlorine disinfection of your hot tub whilst promoting soft, gentle water. 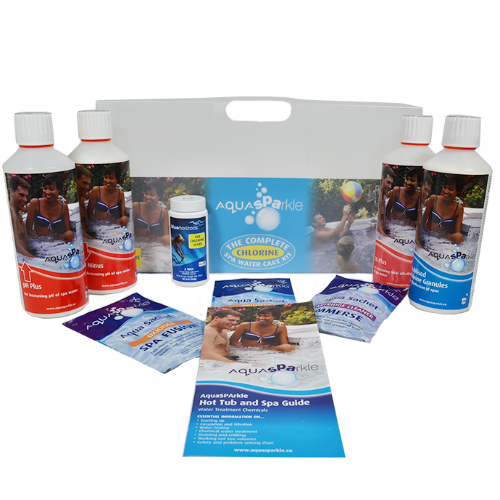 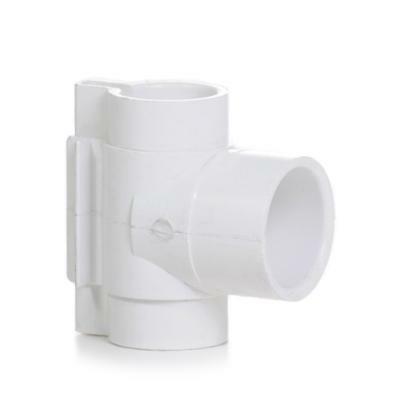 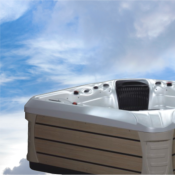 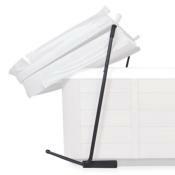 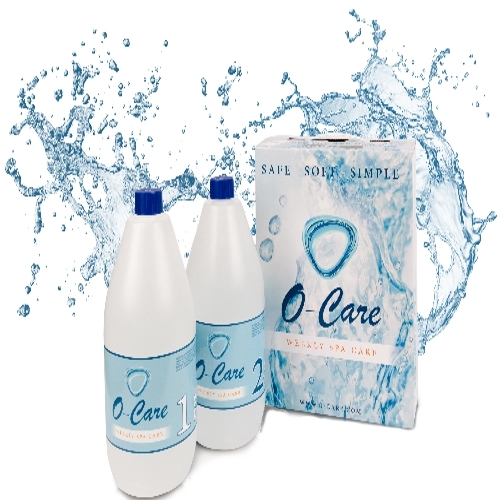 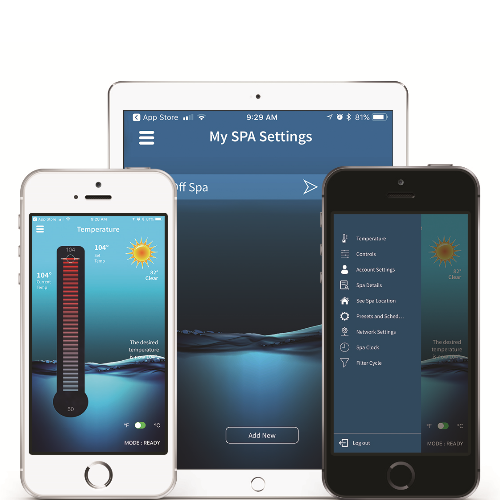 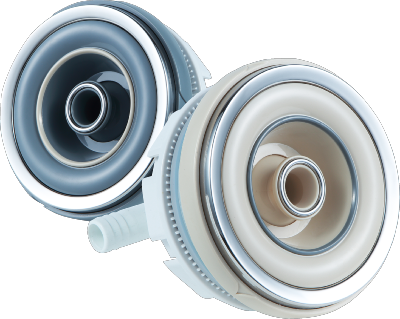 The Active O2 System requires a weekly dose (or weekly top up) with Spa A Combination Liquid combined with Spa O2 Tablets dosing via an appropriate floating dispenser prior to bathing (or otherwise weekly).